Want to host a wedding that combines scenery and style? 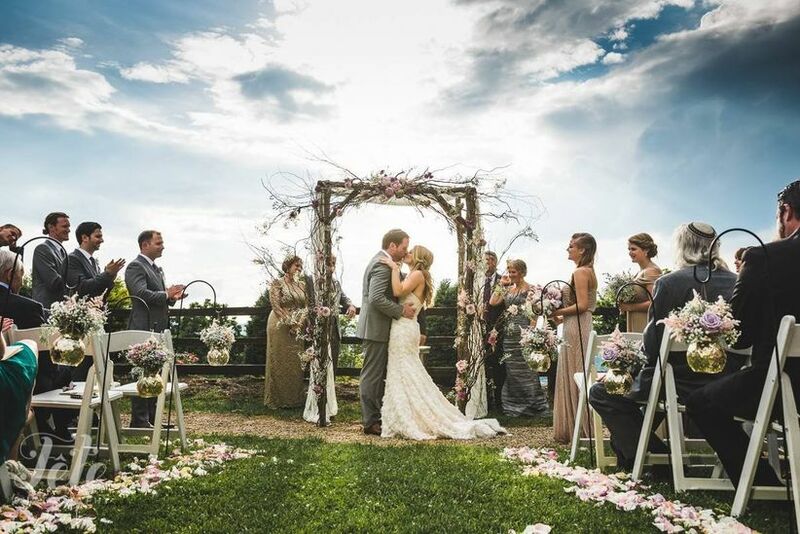 Check out these amazing wedding venues in Asheville, NC. 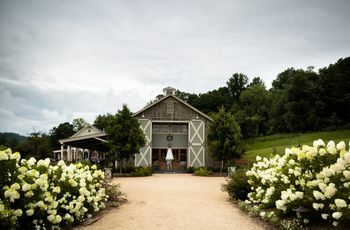 Nicholas Sparks might have made the Carolina coastline a haven for romantics, but just a few hours west there are a number of beautiful wedding venues in Asheville, North Carolina, perfect for you and your S.O. Whether you’re looking for a mountain backdrop or something that exudes Southern hospitality (a B&B, perhaps? ), these spots will capture the desired look and feel for your big day. 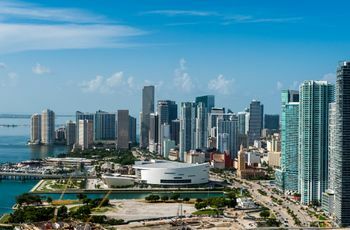 While you nail down your guest list, consider these venues that range in style, size, and price. 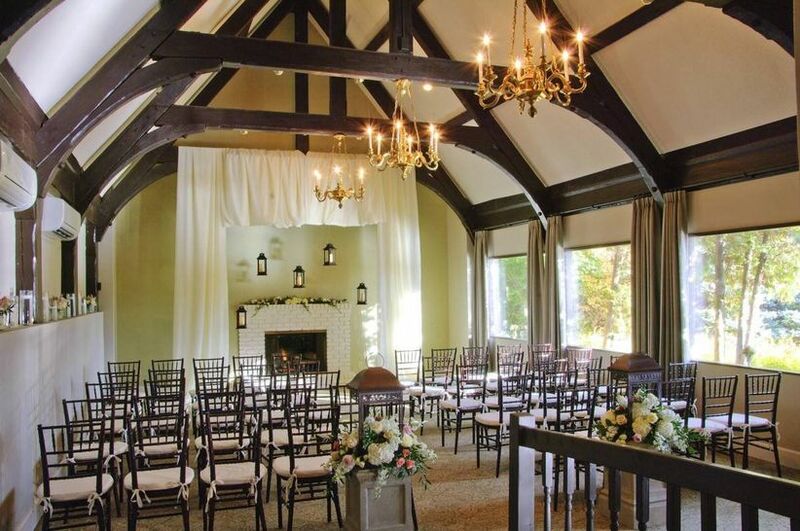 From couples who live the casual Asheville lifestyle or those who want something more glam, these wedding venues in Asheville, NC are the perfect setting for the next chapter of your love story. Just steps away from the Blue Ridge Mountains, this stunning wedding venue in Asheville, NC blends rustic charm and Southern sophistication seamlessly. 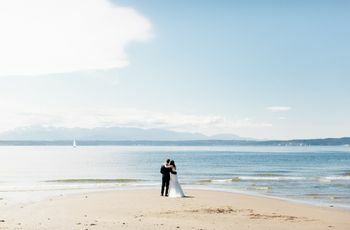 The award-winning hotel, which opened in 1913, offers four venue options including the Vanderbilt Terrace (yep, named after that Vanderbilt family) for intimate gatherings and the Mountain View Terrace and Skyline Room that holds up to 200 guests. No matter which venue you pick, they all come with a memorable +1 — a breathtaking mountain view. An added bonus: It’s 30 minutes from the nearest airport, which is perfect for out-of-town guests. 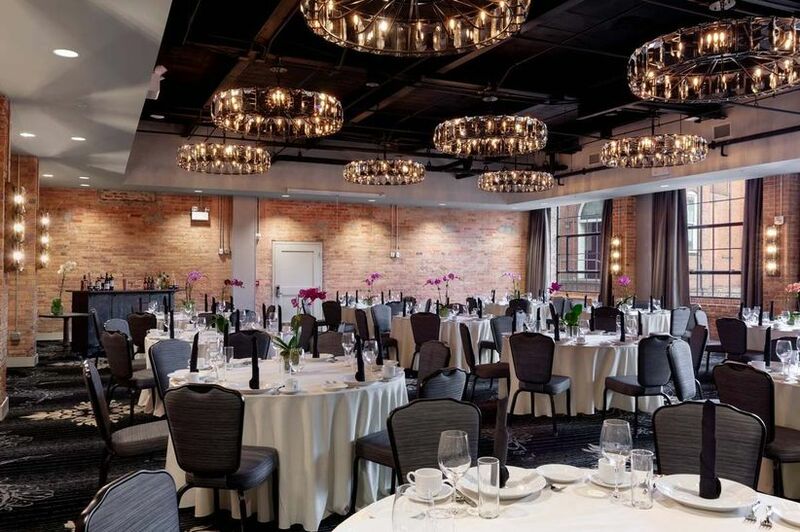 Capture all that downtown Asheville has to offer by hosting a contemporary reception at The Foundry Hotel. 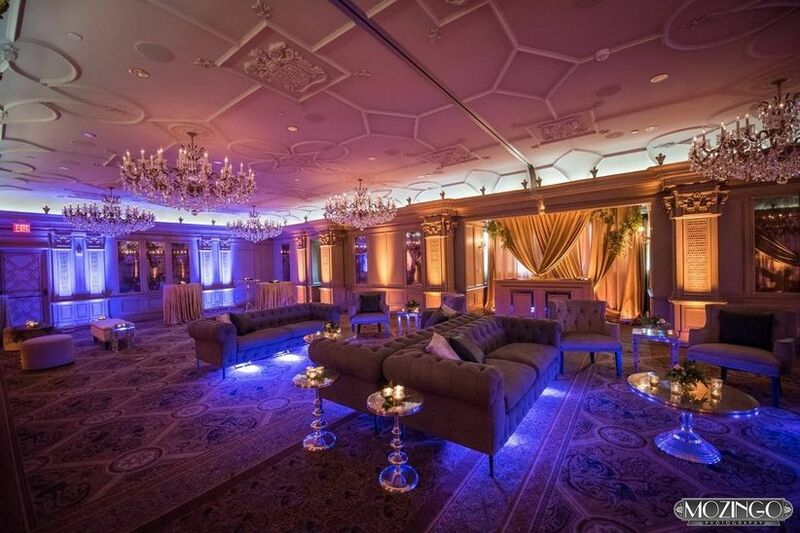 Get the best of both worlds by serving hors d'oeuvres and cocktails on the hotel’s lawn before bringing the party indoors into the hotel’s ballroom, which holds up to 1,800 (!) guests, once the sun sets. 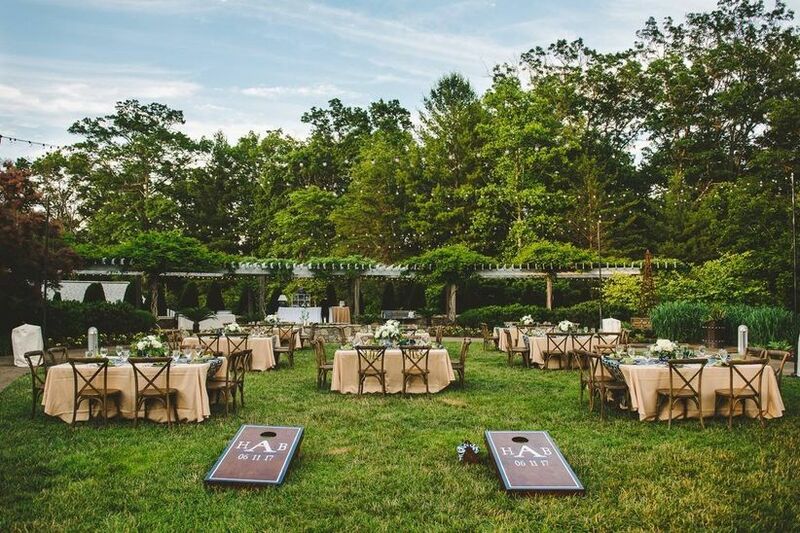 The outdoor venue is easily accessible throughout the night, allowing guests to step outside to take a breath of the fresh Carolina air or even cozy up to one of the hotel’s fire pits once the weather cools down. For the quintessential Asheville experience, look no further than the Biltmore. Once the home of George Vanderbilt, the estate is now considered Asheville’s most valuable treasure, which is why more than 1 million people visit each year. 10 minutes away from the estate, you’ll find The Biltmore Village Inn, a gorgeous Victorian home that operates as a luxury bed and breakfast. Choose from one of the Inn’s three packages — the elopement, intimate wedding, or Saturday wedding package — and get your dose of mountain views, North Carolina history, and good ol’ Carolina sunshine. The intimate wedding package covers up to 14 guests for $8,995 while the Saturday wedding package covers up to 50 guests for $12,895. If you want to wed with the city as your perfect backdrop, there’s not better spot than this new hotel and wedding venue in Asheville, NC. It’s quickly becoming a local fave year-round, thanks to a gorgeous rooftop patio that offers a 360-degree view of the town below. With fireplaces in the winter and comfy couches every month of the year, it’s an ideal spot to snuggle up for your rehearsal dinner as you prepare for the biggest day of your life. 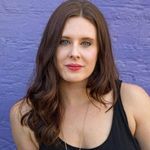 For couples who are hosting smaller weddings and events, the venue is ideal, allowing you to have the modern touch of the city paired with the quaint charm of a smaller space. If a classic barn wedding is more your speed, check out The Barn at Honeysuckle Inn. While more elegant than a barn in your neighbor’s backyard, this former equestrian estate still has the rolling meadows and rustic charm. Seat up to 150 guests in the renovated wooden barn and hay loft turned chapel, which mixes high and low with industrial chandeliers and century-old wooden church pews. 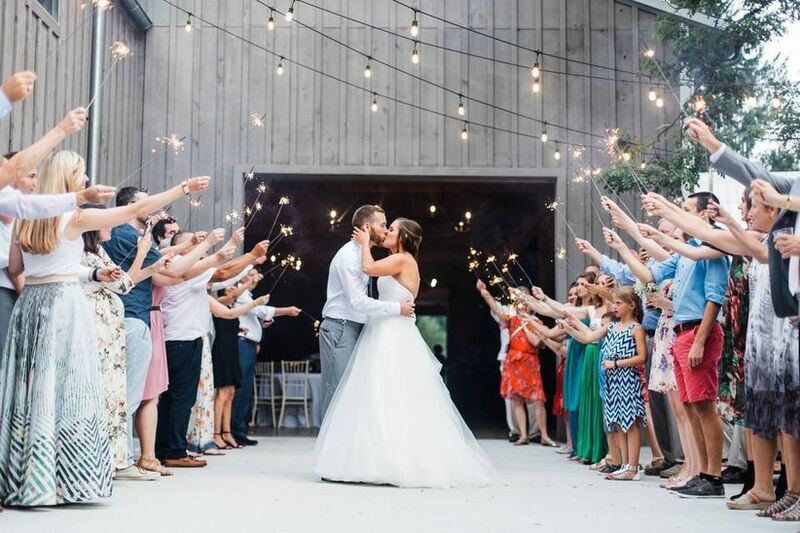 But once the ceremony is over, the rest is up to you (well, your guests): They can hang at the outdoor fire pit, take a look at the vintage tractors, or take pictures at the romantic gazebo. 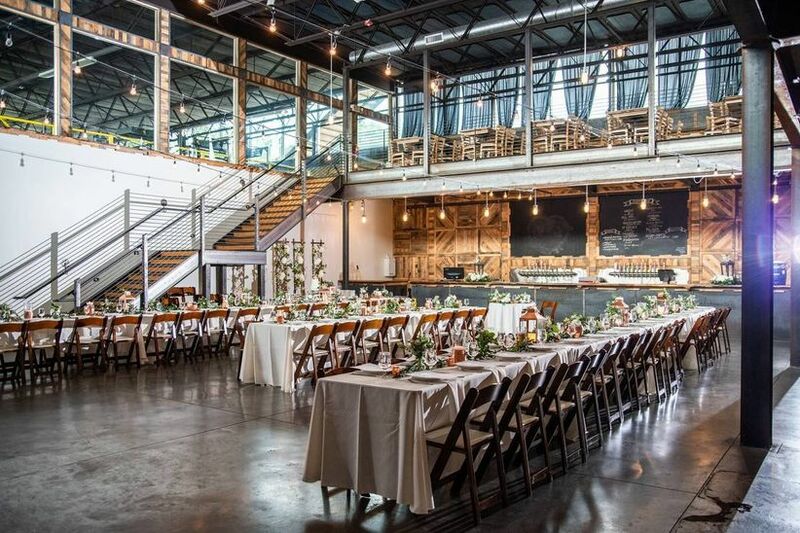 It’s only fitting that a city known for craft beer transforms a brewery into a — you guessed it — wedding venue. Highland Brewing Company, Asheville’s original brewing company, has two different spaces: The indoor event venue, complete with high ceilings and massive windows, holds up to 150 people for a reception while the Beer Garden lets up to 350 guests soak up 360 degree views of the Blue Ridge Mountains. Oh, and let’s not forget the brewskis: The shipping container bar has an array of year-round and seasonal beers. Inspired by a 17th century hunting lodge, the Grand Bohemian Asheville is by far the city’s most luxe option. Crystal chandeliers, 24=karat gilded accents, and the staff’s attention to detail bring glitz — and modern edge — to this Tudor-inspired hotel. 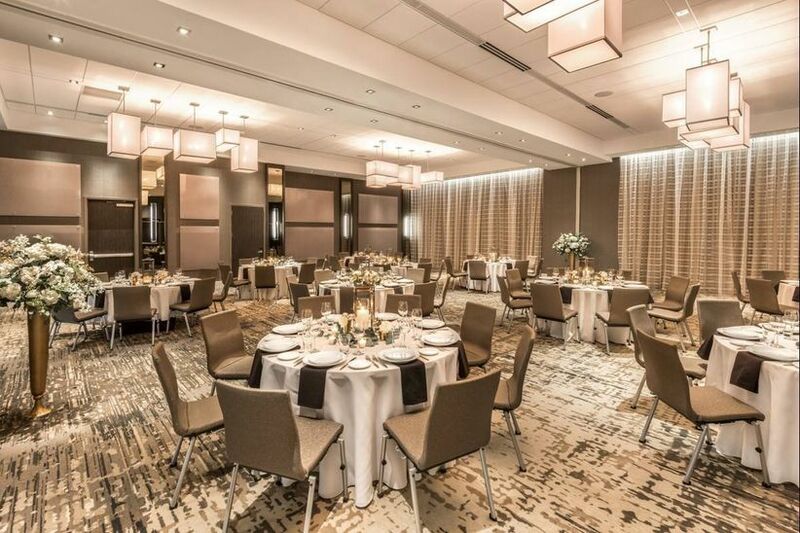 Create the wedding of your dreams in one of the hotel’s four unique event spaces, including the Black Forest Wine Room, Tyrolean Terrace, Bösendorfer Salon, and Kessler Ballroom. The best part? It’s just a short drive from downtown Asheville. If you can’t choose between an indoor and outdoor ceremonies and receptions, why don’t you go for both? 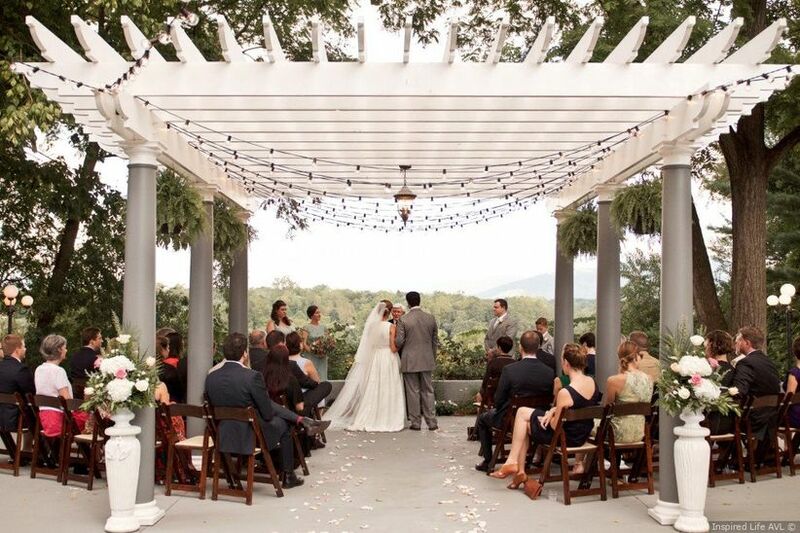 This Asheville wedding venue offers the scenic views you love with the comfort (and warmth!) you’ll need. Pick the setting that’s right for you: The Crest Center is reminiscent of a classic mountain lodge and offers westward views of the Blue Ridge Mountains. The glass-enclosed Pavilion, on the other hand, has an intricate iron and wood ceiling that gives an ultra-cozy feel. 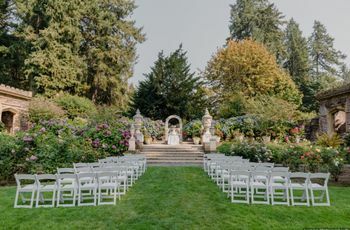 Or, if you have a shorter guest list, try the Crest Gazebo for an outdoor ceremony with expansive views of downtown, the Biltmore Estate, and Grove Park Inn. Nature lovers will be drawn to The North Carolina Arboretum’s 65 acres of landscaped gardens and lawns. There are eight different locations to choose from, namely Heritage Garden, which seats 100, and Blue Ridge Court, which seats 200 guests. 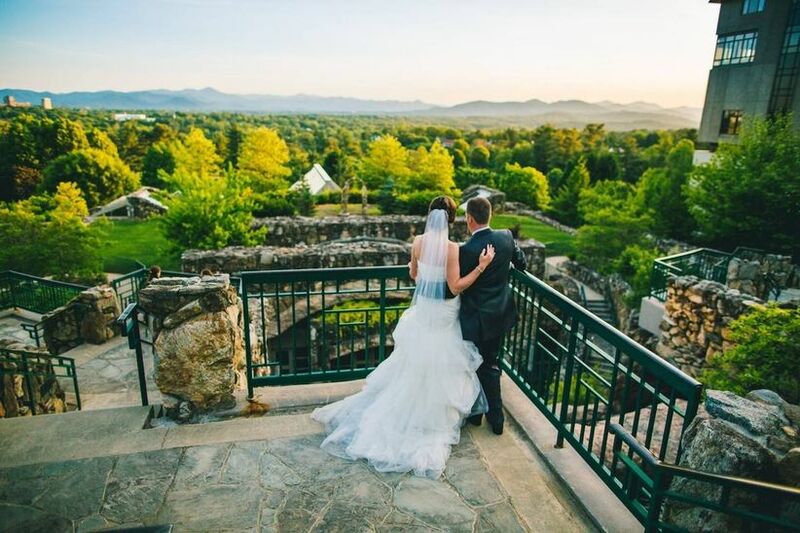 Located on the edge of the Blue Ridge Mountains and just a 15 minute drive from downtown, the Arboretum is a must if you’ve dreamed of Gatsby-style garden wedding or better, a Vanderbilt-worthy reception. 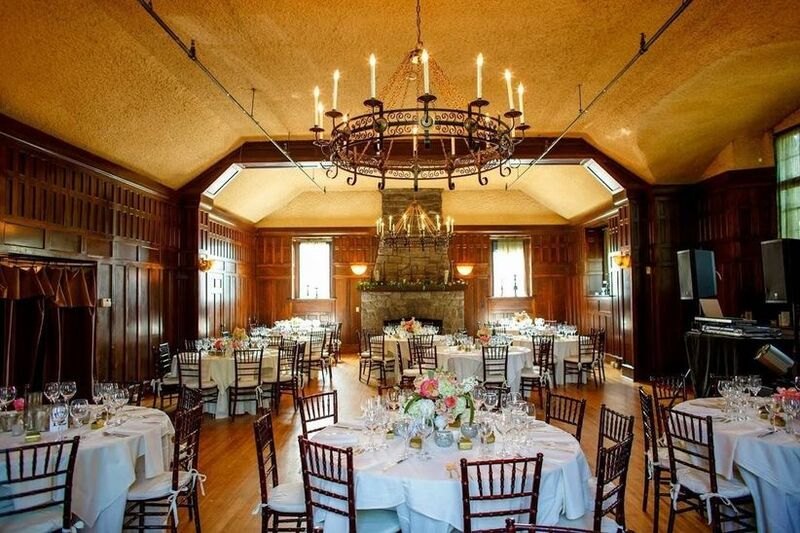 Couples aiming for elegance should consider Homewood, a restored 1920's stone manor located in the Montford district—one of our favorite wedding venues in Asheville, NC. Five minutes from downtown, this castle — you heard that right — is packed with the charm of yesteryear with Appalachian stone fireplaces, hardwood floors, and cherry walls. Serve up to 100 guests (or 150 with cocktail seating) in the Great Room and give guests extra breathing room in the hotel’s garden and stone patio. Food and decor aside, the stunning castle backdrop will have your guests talking for years to come.